Fun Services has exciting product lines to choose from, such as Wooden Roses, Lollipops, Chocolates, and Pretzel Rods! Our Holiday Gift Shop® / Santa's Secret Shop® is a popular program by Fun Service helping children do their own holiday shopping! Our Cookie Dough fundraiser offers a variety of delicious flavors using premium ingredients, which means an easier product to sell. An exciting new recycled product that offers high profits for groups that are tired of selling food products or just want to try something different. Perfect for Valentine's Day, Mother's Day, Dances, Socials, or anytime you want to put a smile on someone's face! Individually-wrapped Lollipops in a variety of fun flavors and holiday/seasonal favorites. Delicious, time-tested chocolate candies and chocolate bars in various case and packaging options, including $1 and $2 candy bar items. Unique, sweet and salty pretzel rods offer a special taste combination that will have your customers coming back for more! 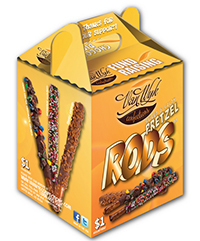 These tasty pretzel rods are an exciting addition to our $1 fundraising options. Our goal is to provide the highest level of customer service along with the highest quality product. 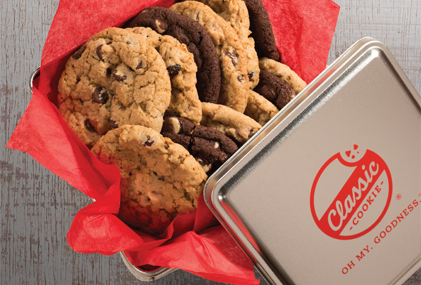 Classic Cookie® cookies use premium ingredients like Reese's Pieces®, Heath Bar® & Butterfinger®, which means an easier product to sell for your group. Our cookie dough fundraiser offers a variety of delicious cookie dough flavors and can be run alongside of some other great sellers too. 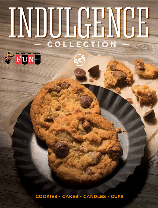 Our brochures offer either a traditional cookie dough brochure or a combination brochure that includes additional tasty treats and popular products! Interested in running your cookie dough fundraiser along with a Fall or Spring Catalog? No problem! Increase your sales by increasing your options. Ask us which we would recommend for your area. We encourage you to review why working with a local company can have a huge impact on your overall level of service. Contact us today to schedule your next cookie dough fundraising event! We print your parent letters & stuff your seller packets for you! Purchase to the Piece, not to the case! This could save you hundreds of dollars in profits and eliminate the worries of storing extras. 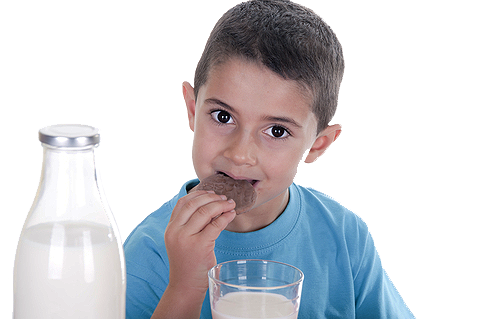 Quality products, name brand ingredients – With brand names like Reese's Pieces®, Heath Bar® & Butterfinger®, this program is sure to sell. Seller packed delivery – Your orders arrive already sorted by seller so there’s no extra sorting for your group to handle. We tally your orders and enter your final order for you. 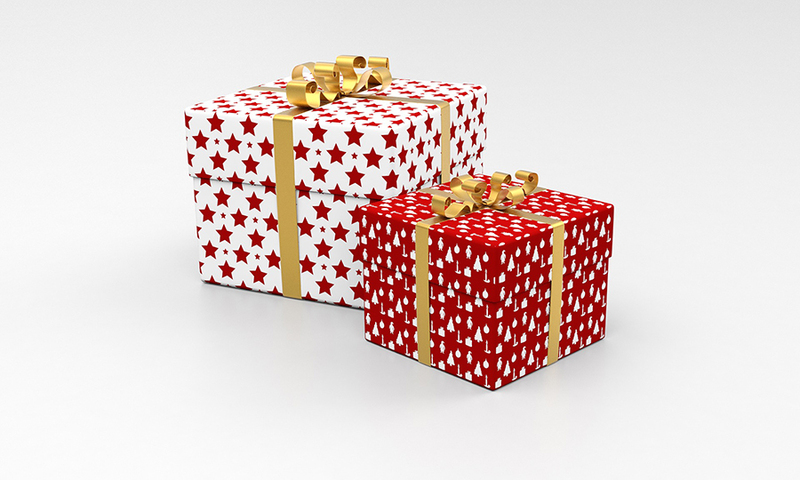 Online Shopping allows for friends & family across the country to help support your cause too. Accumulative Prize program that rewards the students with more prizes for selling more items. The prize program is provided at NO COST to the school!